Condo 15 Sukhumvit Residences for rent/sell close to BTS Nana, BTS Asoke 1bed 1bath 59.29 sqm. *ห้องใหม่ ป้ายแดง* ให้เช่าคอนโดทิวลิป สแควร์ @ อ้อมน้อย 2 ห้องนอน 1 ห้องน้ ขนาด 45 ตร.ม. 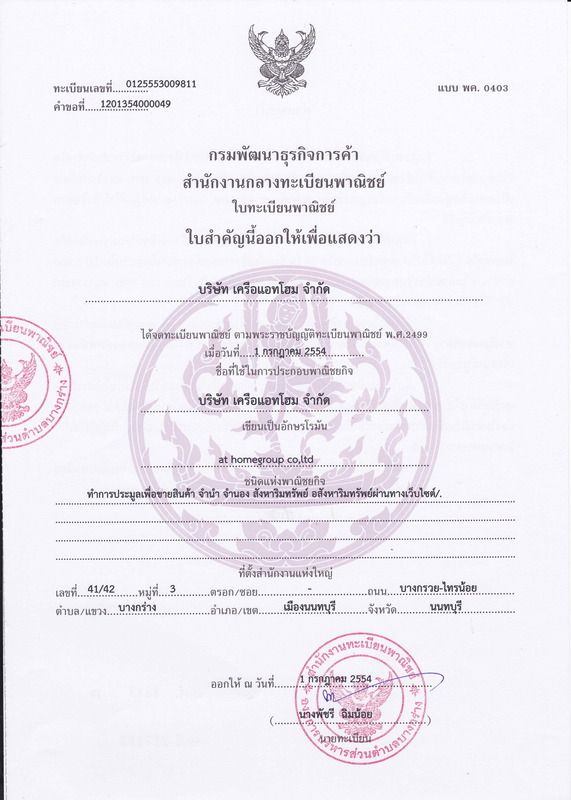 2 ห้องนอน 1 ห้องน้ ขนาด 45 ตร.ม. Facilities at Belle Park Residence include elevator, parking, 24-hours security, cctv, swimming pool, gym, garden / bbq. Common fee is ฿25 per sqm per month. Sinking fund is ฿250 per sqm. Belle Park Residence located within 3.7 km or about 10 minutes by car from the Surasak. If you drive, the nearest tollway entrance is located 1.1 km from the condo. - สระว่ายน้ำยาว 50 ม., ห้องออกกำลังกาย, สนามเทนนิส, ระบบ CCTV, รักษาความปลอดภัย 24 ชม. Tesco Lotus จรัญฯ 15 : 1.5 กม. วิทยาลัยอาชีวศึกษา ธนบุรี : 1.9 กม. สถานีตำรวจ ท่าพระ : 550 ม. รพ.เพชรเกษม 2 : 1.7 กม. Facilities at Thru Thonglor include elevator, parking, 24-hours security, cctv, swimming pool, sauna, gym, garden / bbq, playground / kid's area, wi-fi. Thru Thonglor located within 2.5 km or about 6 minutes by car from the Phetchaburi. If you drive, the nearest tollway entrance is located 2.2 km from the condo. ที่ตั้งโครงการ ถนนโชคชัย 4 แขวงลาดพร้าว เขตลาดพร้าว กทม. The Shelter โชคชัย 4 : 85 ม. ตลาดโชคชัย 4 : 500 ม. โรงพยาบาลเปาโลโชคชัย 4 : 350 ม. Facilities at H Sukhumvit 43 include elevator, parking, 24-hours security, cctv, swimming pool, sauna, gym, wi-fi. Common fee is ฿45 per sqm per month. Sinking fund is ฿500 per sqm. H Sukhumvit 43 conveniently located just within 830 m or about 10 minutes walk from the Phrom Phong. If you drive, the nearest tollway entrance is located 3.6 km from the condo. ที่ตั้งโครงการ ซอยรามคำแหง 24 ถนนรามคำแหง แขวงหัวหมาก เขตบางกะปิ กทม. - Shuttle Bus รับ - ส่ง ลูกค้าในโครงการ ตั้งแต่ 6.00 น. - 20.00 น. Facilities at Ashton Asoke include elevator, parking, 24-hours security, cctv, swimming pool, gym. Facilities at The Trendy Condominium include elevator, parking, 24-hours security, cctv, swimming pool, sauna, gym, restaurant on premise, wi-fi. Common fee is ฿40 per sqm per month. Sinking fund is ฿500 per sqm. The Trendy Condominium conveniently located just within 350 m or about 4 minutes walk from the Nana. If you drive, the nearest tollway entrance is located 1 km from the condo.